Providing you the best range of dioctyl phthalate dop solvent chemical and dipropylene glycol dpg solvent chemical with effective & timely delivery. Being a highly effective, lean and fast-moving organization, we are highly instrumental in providing an extensive array of Dioctyl Phthalate DOP Solvent Chemical. 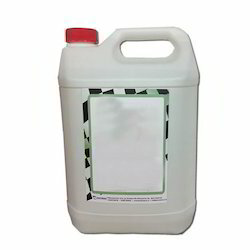 Available in different packaging options as per client’s demands, this solvent chemical is processed using superior quality chemical compounds and progressive technology at vendors’ end. Used in varied chemical industry, offered solvent chemical is sternly tested on varied parameters of quality in order to deliver flawless grade to our prestigious clients’. We are remarkable entity, engaged in offering high quality Dipropylene Glycol DPG Solvent Chemical. The offered solvent chemical is manufactured by our vendors’ professionals from superior quality chemical compounds and ultra-modern technology in line with industry norms. 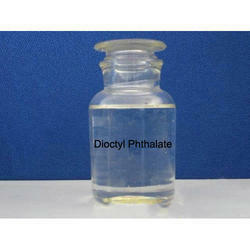 So as to maintain its quality, this solvent chemical is tested on different quality parameters. Moreover, this solvent chemical is used as a plasticizer, an intermediate in industrial chemical reactions, as a polymerization initiator or monomer, and as a solvent. Looking for Solvent Chemical ?